Want to make meaningful Christmas cards this year? These beautiful Night in Bethlehem handmade Christmas cards will share the true meaning of Christmas with everyone on your list! Each year I try to send out a handmade Christmas card that reflects the true reason that we are celebrating. That’s why the Night in Bethlehem stamp set is one of my absolute favorites. 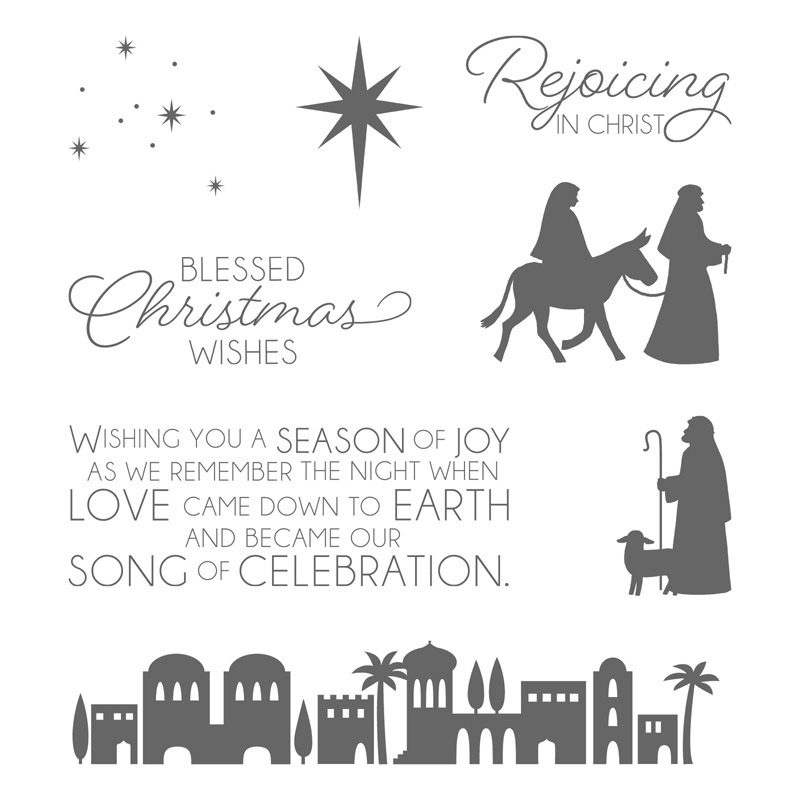 The Night in Bethlehem stamp set contains 8 red rubber stamps. 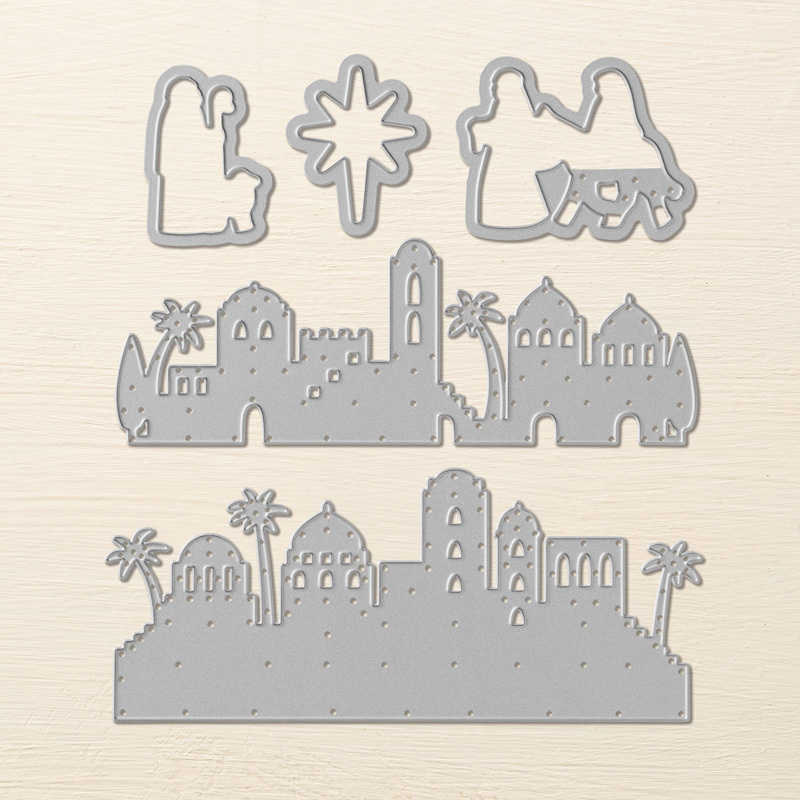 It coordinates perfectly with the Bethlehem Edgelits die set, which makes quick work of cutting out the images. ✅ No time to make this handmade Christmas card now? Click here to pin this tutorial for later! 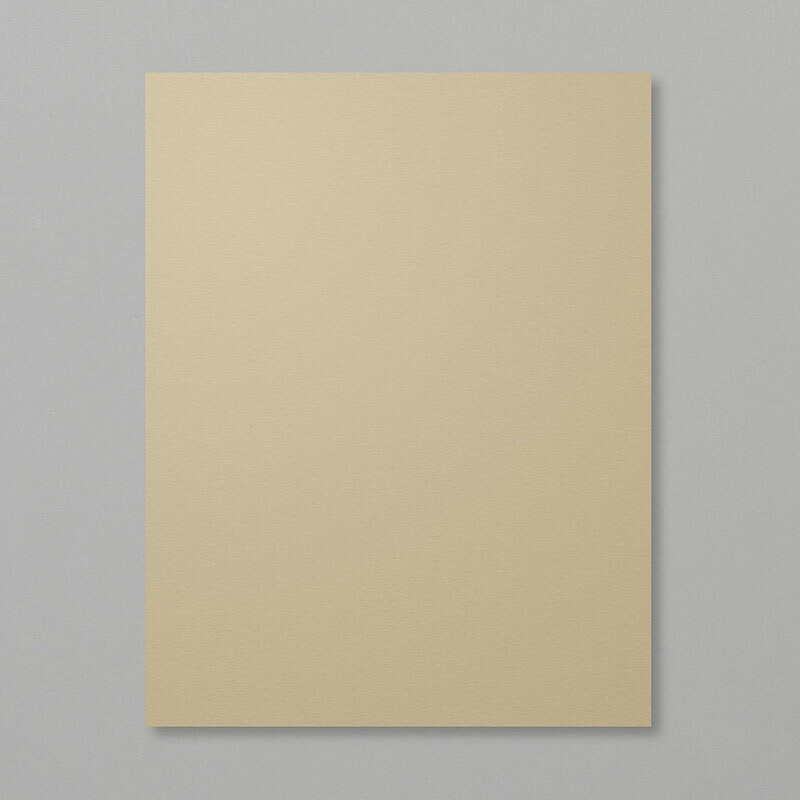 Cut a piece of Very Vanilla cardstock to 8-1/2″ by 5-1/2″. Place the long edge at the top of a scoring board and score at 4-1/4″. Fold to form your card base. 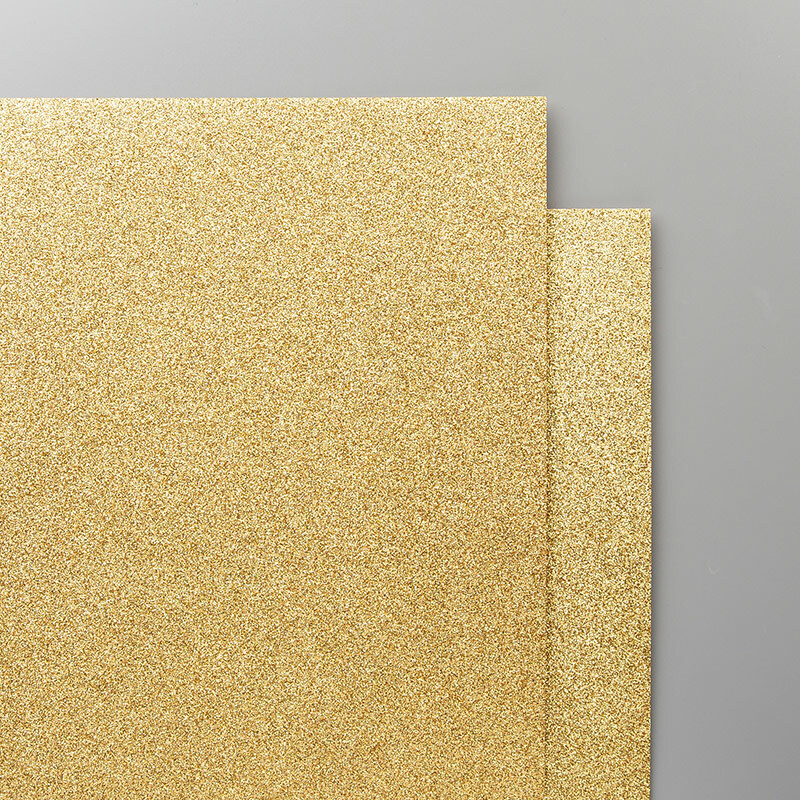 Cut a piece of Gold Glimmer paper to 5-1/4″ x 3/8″. 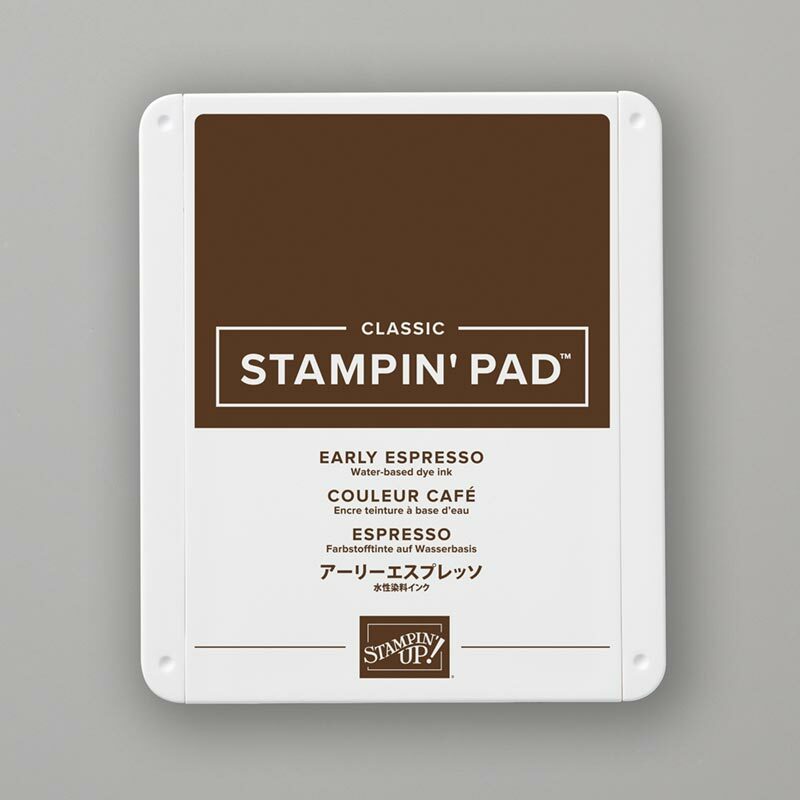 Using Early Espresso ink, stamp the sentiment in the bottom right corner of the crumb cake layer. Draw a pencil line 1-3/4″ from the bottom of the Crumb Cake layer. Use that as a guide to stamp the city of Bethlehem. You will have a little space leftover on the left side. Re-ink the edge of the stamp and fill this space. It doesn’t matter if it is perfect; you will cover most of it with the Joseph and Mary die cut. Using Crumb Cake ink, stamp stars along the top of the Crumb Cake layer. Using Early Espresso ink, stamp Joseph and Mary on a scrap of Very Vanilla cardstock. Using the Bethlehem Edgelits die set, cut a star shape from gold glimmer paper. 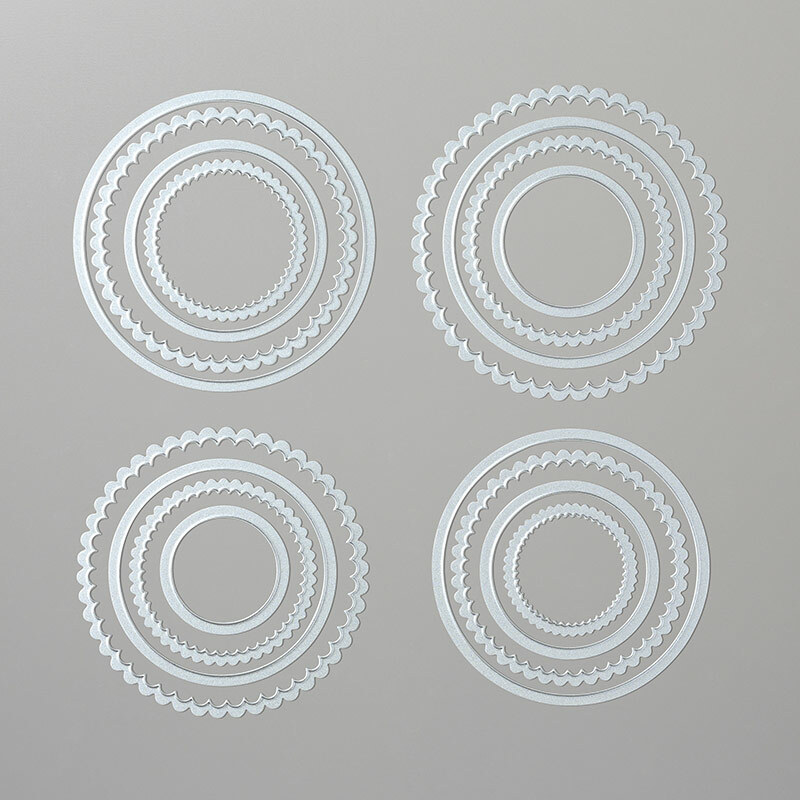 Using the Layered Circles die set, cut a 2-7/8″ scalloped circle from a scrap of Early Espresso cardstock. 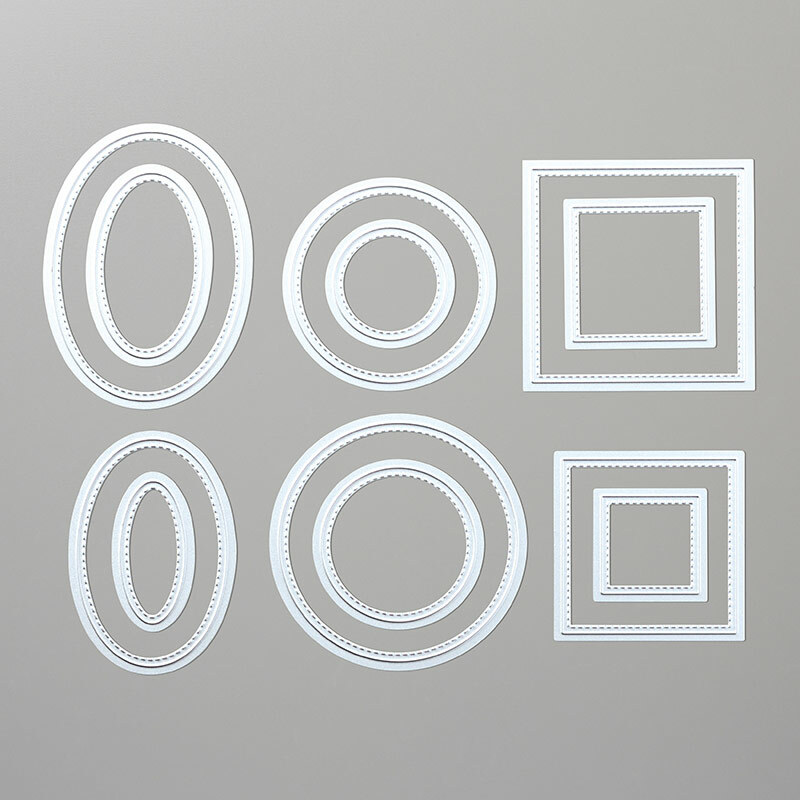 Using the Stitched Shapes die set, cut the stamped Joseph and Mary image into a 2-5/16″ circle. Adhere the stamped Crumb Cake layer to the card base, leaving an even border on all sides. Adhere the strip of gold glimmer paper just below the Bethlehem stamping, making sure to cover your pencil mark. Adhere the Joseph and Mary die cut to the scalloped circle die cut. Use Stampin Dimensionals to adhere the layered circle die cut to the left side of the card, referring to the image above for placement. Use a Stampin Dimensional to adhere the gold star above the town of Bethlehem. And that’s all there is to it! Quick and easy. I think this is going to be the Christmas card I send out to family and friends this holiday season. I hope you have enjoyed this easy handmade card idea and it has inspired you to make your own Christmas cards this year. Happy crafting!